The holiday season is over and as always, it was all about giving and showing love to family and friends! People celebrated in different ways, and we chose to celebrate with our annual Christmas ritual to show our readers how much they’re loved and appreciated! For the fourth year in a row, we joined forces with some of the most promising and established brands in the region to bring our readers their favorite “12 Days of Christmas”! If it’s your first Christmas following Scoop Empire, then let me enlighten you with what this is all about. During the 12 Days of Christmas, we ask different trivia questions on our social media platforms and our readers then answer and tag one of their friends. All those who guess the answers right, are then put into a draw where they randomly win the prize. Here are is a list of the coolest brands that participated in this year’s 12 Days of Christmas! 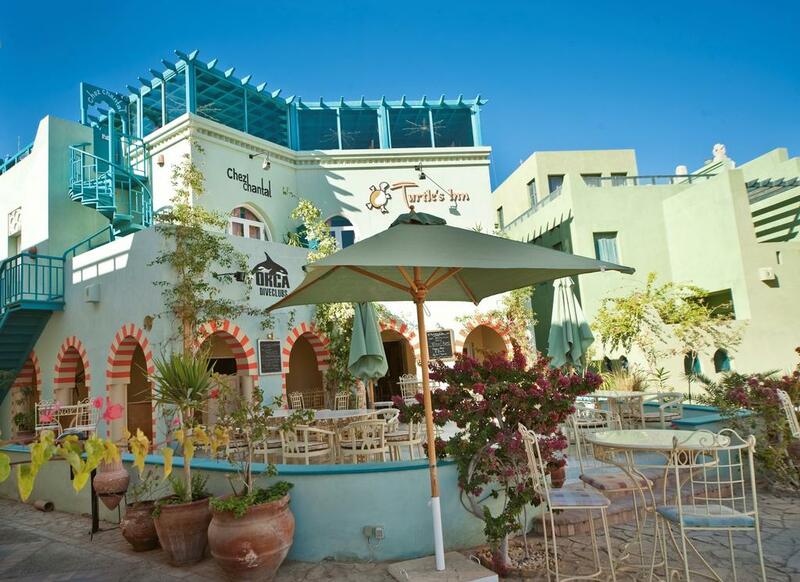 Turtle’s Inn is one of the most beautiful and most popular boutique hotels in El Gouna! This hotel is located by the coast and has a direct view of the Abu Tig Marina, which is a convenient walking distance from the best shopping, dining, and nightlife opportunities in El Gouna. In a simmilar manner, the hotel was recently renovated with some cool designs that you need to check out! The Nile Ritz-Carlton is by all means one of the top destinations in Egypt, situated in the very heart of downtown Cairo by the Tahrir Square. The hotel features panoramic views of the Nile and is a walking distance from the Egyptian Museum. 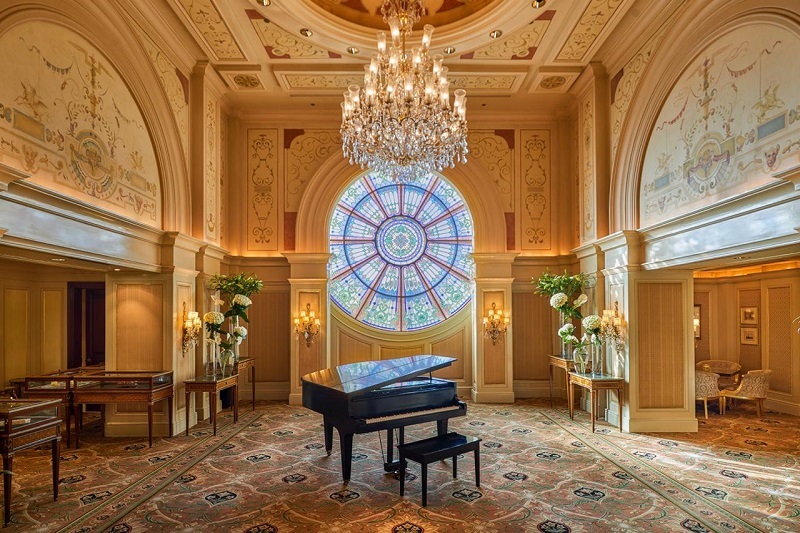 The Four Seasons is one of the leading hotel chains in the world, and this year it joined the list of our partners in the 12 Days of Christmas! The true meaning of luxury lies in this place. If you’re looking for a luxurious place to stay in the heart of C-town, a perfect destination for a dinner date, or even a day-use by the pool; then the Four Seasons is your best bet. Mezcal is a luxurious Peruvian restaurant in the heart of Zamalek! It’s a great destination for a dinner date or fancy group outings and one of the top-rated restaurants in Cairo. So, if you haven’t tried it before, you better! Gourmet Egypt is a grocery store where you can buy the freshest, delicious food! If you want to lead a healthy lifestyle then I bet no place will be of help more than Gourmet Egypt. It’s more than just a regular store, you can buy everything you need easily online from their website. Jumia is an e-commerce website that costumers can buy basically anything from, using quick and simple steps. I believe that a voucher from Jumia is basically the ideal Christmas gift for anyone; they can pick whatever they want from the site’s endless options! Sabara Egypt is a local brand that offers high-quality, handmade, real, genuine leather card holders and wallets. Vibrant colors, intense designs, and quality that speaks for itself! The new socks brand is literally everywhere, and people are loving them. ‘In Your Shoe’ is focusing on making a thread for everyone, and insists on good quality products! It’s a perfect, budget-friendly gift for anyone cool you know! Dina Maghawry is a jewelry designer, her products are just pure art! 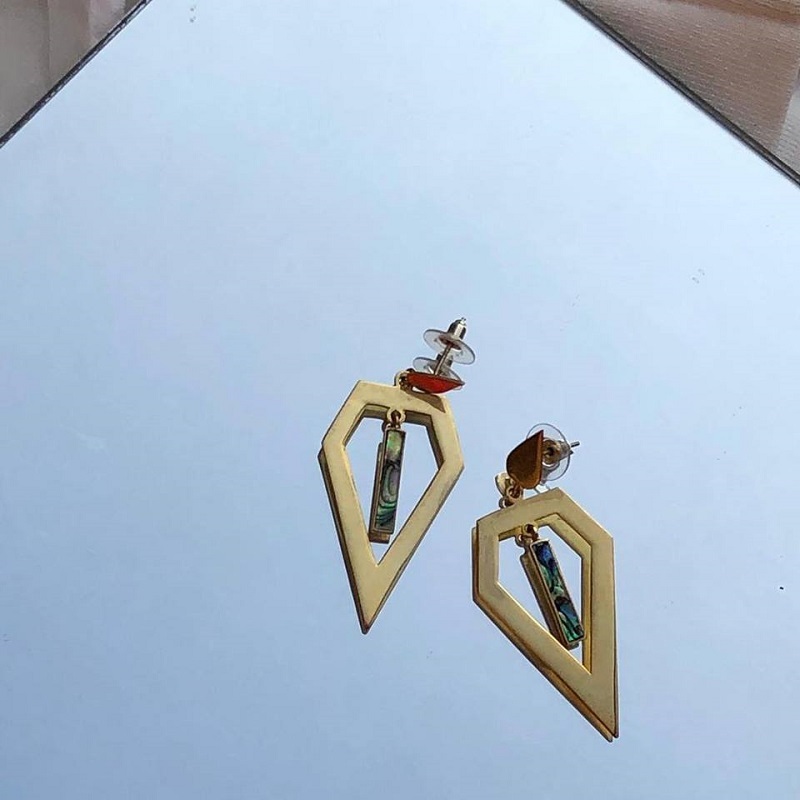 Using traditional forms and patterns as a launching point, Dina Maghawry and her team bring a contemporary character and a modern-day flair to culturally rich handmade jewelry. Jazzy is one of the top local sunglasses brands! Their designs are modern and fit all different styles. Check them out for a Jazzy-er you! 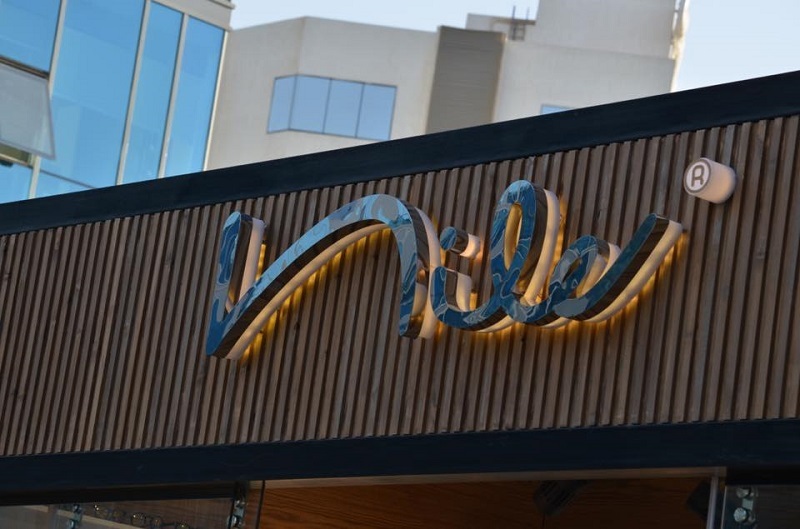 Nile Eye Wear is the first local sunglasses and eyewear brand by Ahmed Hamdi. You need to check out their latest elite collection with their stores located all over Cairo, Dubai, and even Bali! With winter about to end, what better gift to get than a premium local sunglasses before the beach season! Boddiction is a very unique local activewear brand! If you’re looking for high-quality sweatpants, sweaters, or yoga pants, then this is the place for you! Nothing will make your yogi or fitness junkie friends more happy than a cool item from Boddiction! The Sahara Collection is a local fashion brand in Egypt. 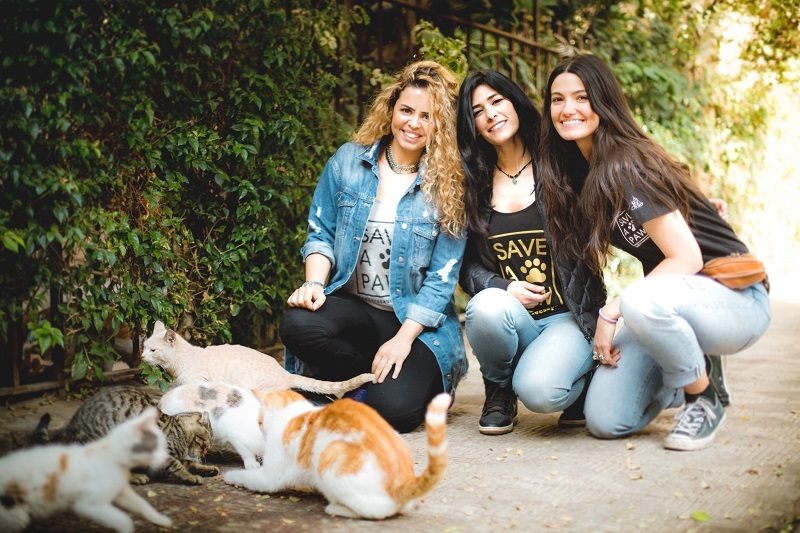 Their latest ‘save a paw’ campaign contributes to saving a lot of fluffy lives! They combine today’s fashion trends with Egypt’s diverse cultural mix and rich vintage elements into the finest and most comfortable fabrics and fits. BuyBouji is one of the leading eyewear accessories in the region! Who said you can’t pamper your glasses? BuyBouji redefines how you wear your sunglasses and makes sure you never lose them again. Each cord is handmade with a variety of beads, gems and gold plating. 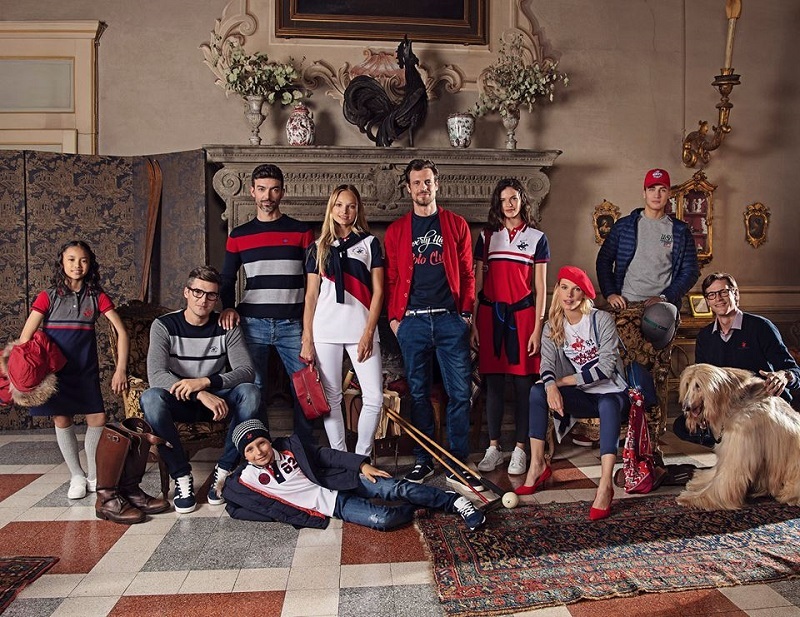 Beverly Hills Polo Club was inspired by both the luxury and heritage of Beverly Hills to capture the excitement of the sport of polo, and it was established in 1982! You can shop their looks here in Egypt. If you’ve been living under a rock for the past couple of years, then you might have missed the shoes everyone have been wearing; New Balance’s! New Balance is literally everywhere for all the right reasons. The renowned international brand also has a big share of the market when it comes to sportswear. What a better gift to buy for a lady than some high-quality make-up from a luxurious brand? 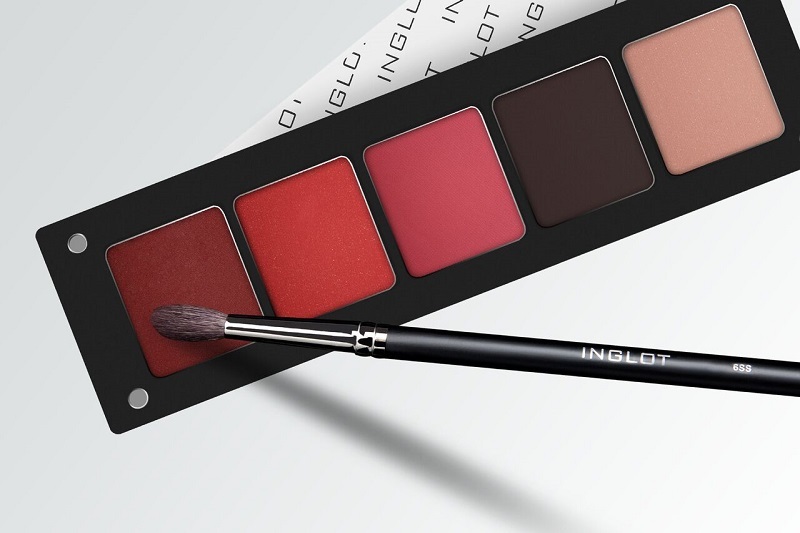 Inglot is one of the leading brands internationally when it comes to premium cosmetics. It’s originally from Poland, and it’s spreading beauty everywhere else in the world. 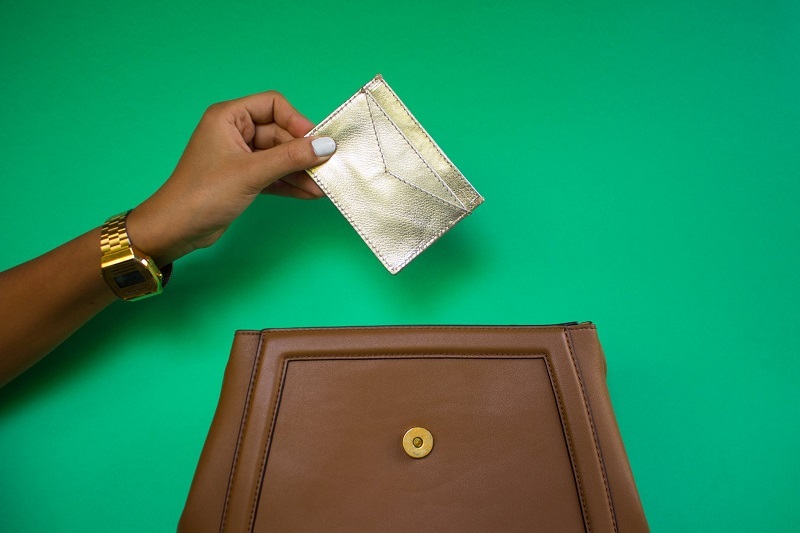 Les Miniatures is an up and coming Egyptian handbags brand! Les Miniatures were born to deliver little tales in their bags with every beautiful detail they add. Brands like Les Miniatures are why Egypt could be a new regional hub for exquisite local fashion! 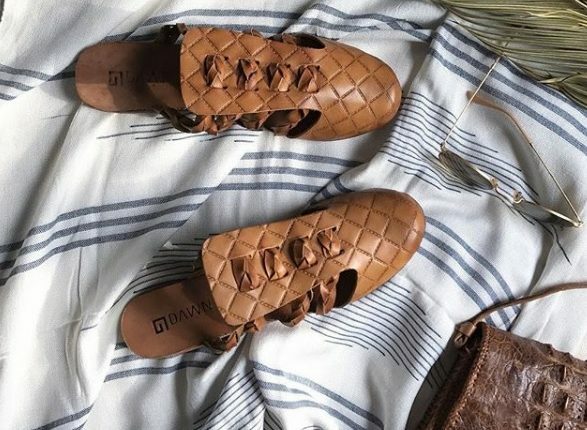 Dawn By Hagar Fattah is an innovative brand specialized in high-quality footwear. Hand-made, timeless styles, and luxurious products that are made of premium natural leather. That’s the design and quality that you need to gift your significant other! iGroup is a powerhouse when it comes to electronics. Their iMixer makes your life easier by providing a WiFi blender that you can carry around anywhere. It’s light, portable, and easy to use. 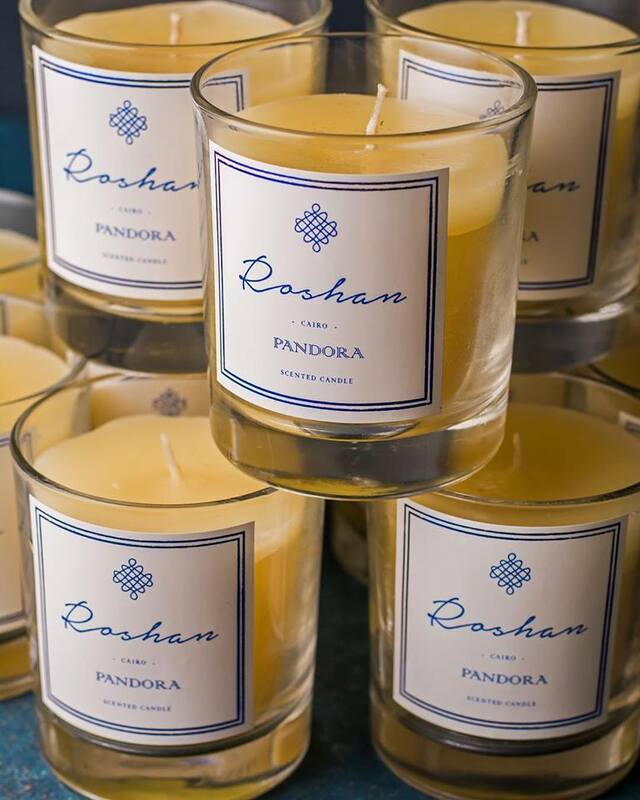 Roshan produces locally made, hand poured, scented candles. Their fragrances are literally out of this world. Spice things up and boost the romantic vibes at home with those premium-quality candles. If you haven’t got some as gifts during the Holiday season, you still can get them next Valentine’s! 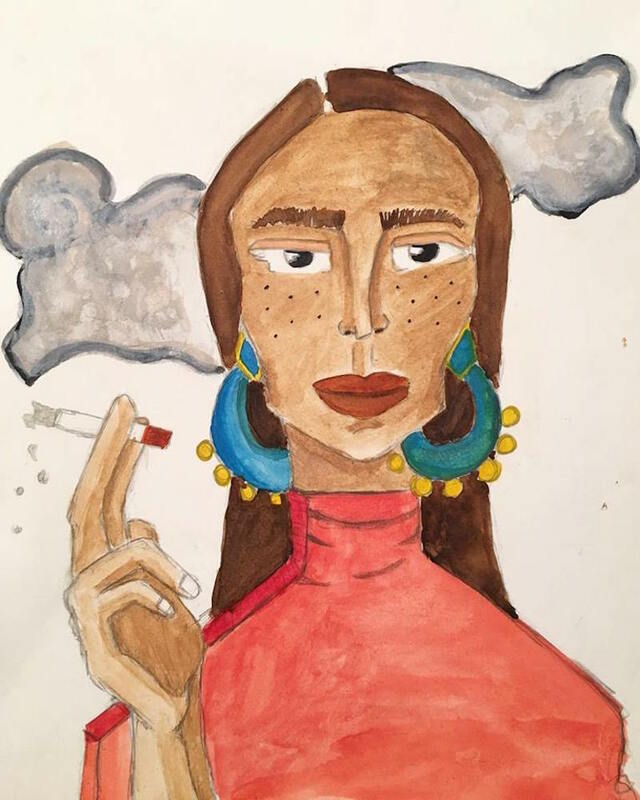 Rama Disuky is known for her distinctive characters that represent millennials’ emotional struggles from her humble point of view. These stunning characters are definitely her signature she leaves behind on a variety of mediums, and that’s the other impressive factor about her work. Yasmin Barakat is a promising Egyptian artist that has been passionate about art since she was four years old! She studied art in the U.K. and worked there until she came back to Egypt in 2015; showcasing her brilliant artwork in her hometown! Teddy is a local pet food brand that creates the most delish recipes for our precious doggos and kitties! Their recipe includes the combination of ingredients necessary for optimal health and longevity. Did I also mention, they’re budget freindly! WE SAID THIS: Merry Christmas Y’all!